, a subsidiary of Alcatel, announced Tuesday the launch of Genesys Express 3.0, an enhanced version of its prepackaged customer service software offering for midsize contact centers. The latest version is designed to further reduce TCO for customer service, help desk, collections, and telemarketing groups. Enhancements include additional out-of-box PBX support, simplified system administration and configuration, and integrated real-time and historical reporting. Witness Systems made available on Tuesday extended capabilities to its eQuality software suite. 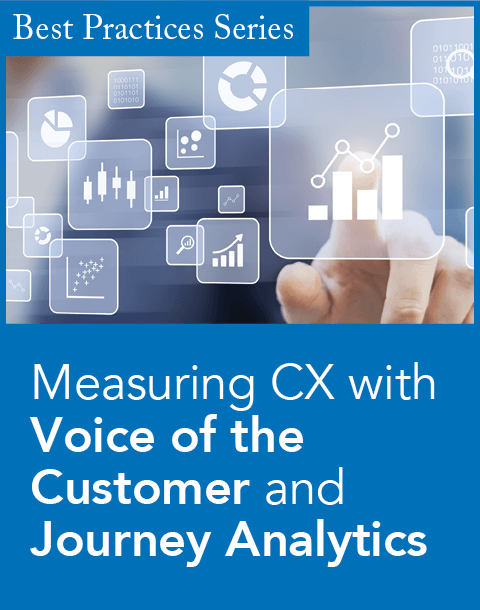 They include additional performance scorecard and reporting templates to provide executives with better insight into the root cause of dips in contact center performance, as well as the information needed to explain performance peaks and recognize top performers. EQuality's extended notification capabilities help keep management informed of key contact-center performance indicators, providing more real-time insight into managing the day-to-day operations. Symon Communications released Symon Community 2.5, the company's browser-based workforce management tool for small to midsize contact centers. Enhancements in Community 2.5 include new features such as AID (Agent Import Data) that automates manual data entry of agent and automatic call distributor (ACD) skill information. AID eliminates the double entry of information that previously had to be entered into both the ACD and workforce management system, and adds more flexibility in break durations, additional message management, current week scheduling, and new customer-requested management reports. 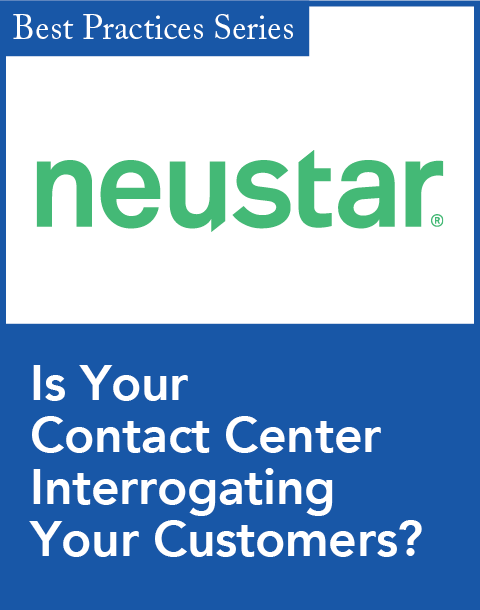 Nuasis, an IP contact center software company, and VoiceGenie Technologies, an IVR and VoiceXML platform provider, on Monday announced their partnership to provide an integrated contact-center solution. 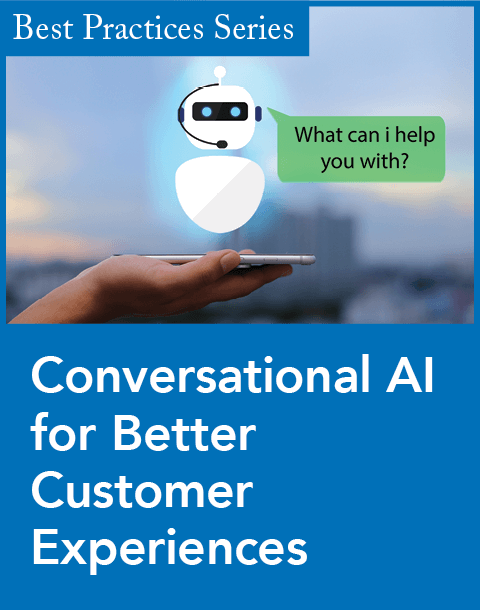 The companies will combine the latest self-service voice capabilities of the VoiceGenie VoiceXML platform with the intelligent routing and queuing of phone calls, emails, and Web sessions of the Nuasis NuContact Center. The combined solution aims to provide a consistent experience across media channels, and this is especially important to link self-service applications that can be escalated to live agents. VoiceGenie's VoiceXML platform enables enterprises to develop and deploy sophisticated IVR applications, speech-enabled services, and voice portals.